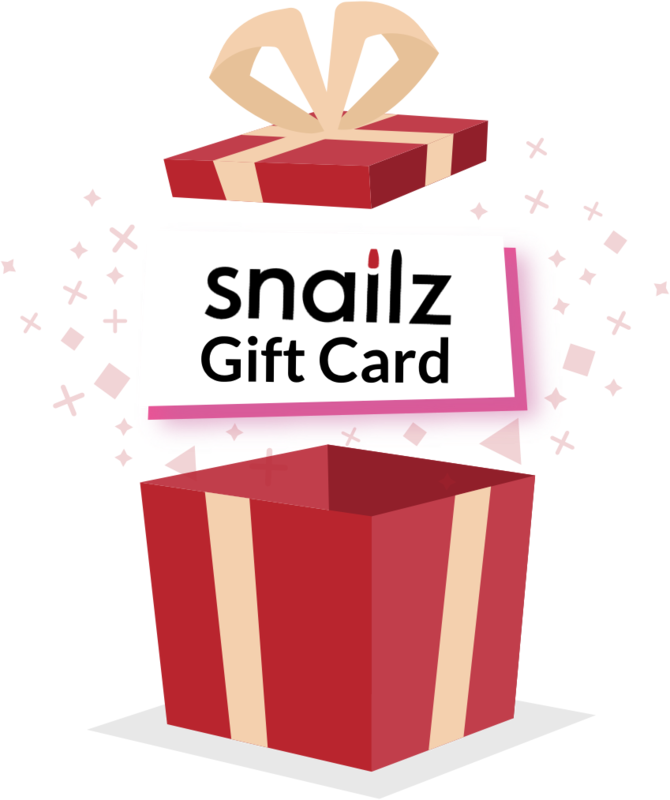 Surprise a friend or loved one this holiday season with a Snailz gift card. 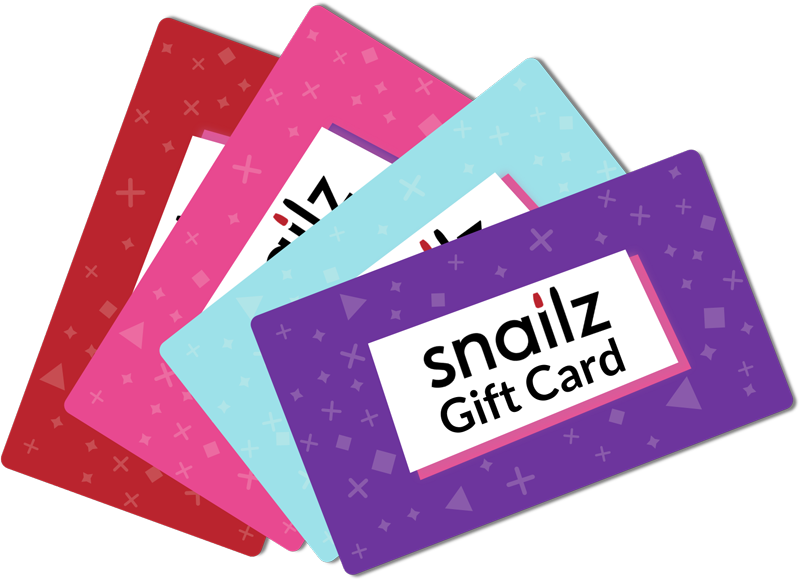 To purchase, fill out the form below and a Snailz team member will be in touch within 24 hours to process your request. Available in digital format and choose from a variety of denominations ($25, $50, $100 etc). 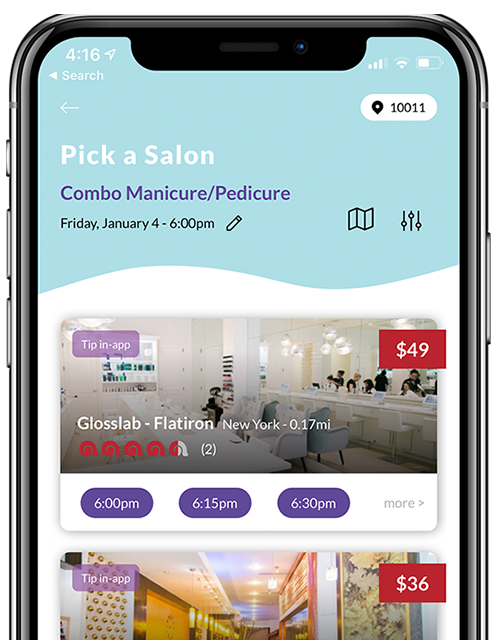 Redeemable at hundreds of quality Snailz salons across Manhattan, Brooklyn and New Jersey. Gift cards can be used for any salon services and have no expiration date.